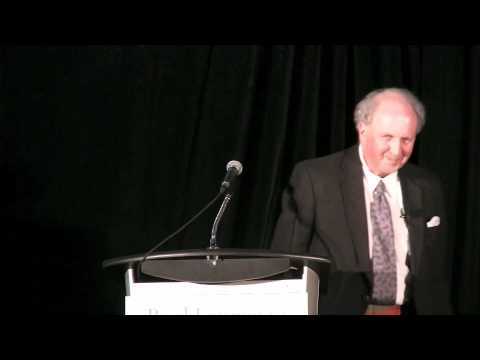 Alexander McCall Smith has written and contributed to more than 100 books, including specialist academic titles, short story collections, and a number of immensely popular children's books. He is best known for his internationally acclaimed and bestselling No. 1 Ladies' Detective Agency series, which currently has 16 volumes. The series has now been translated into 45 languages and has sold over 20 million copies worldwide. The first episode of a film adaptation, directed by Anthony Minghella, and produced by the Weinstein Company, premiered on HBO in March 2009. The 19th book in the series is The Colors of All the Cattle (Penguin Random House, November 6, 2018). Another series, beginning with The Sunday Philosophy Club, about an intriguing woman named Isabel Dalhousie, appeared in 2004 and immediately leapt onto national bestseller lists, as did its sequels, the twelfth of which, The Quiet Side of Passion, was published in summer 2018. McCall Smith’s serial novel, 44 Scotland Street, was published in book form to great acclaim in 2005; the twelfth book in the series is A Time of Love and Tartan (Anchor, February 6, 2018). Corduroy Mansions, a series depicting the lives of the inhabitants of a large Pimlico house, was printed and podcast by the UK’s Daily Telegraph, and is now published in three volumes. His German professor series, beginning with Portuguese Irregular Verbs, now has four volumes, including Unusual Uses for Olive Oil. The Paul Stuart series began with My Italian Bulldozer and continues with The Second Worst Restaurant in France (Pantheon, July 16, 2019). In addition, McCall Smith has started a new series of novels set in Sweden, the first book is titled The Department of Sensitive Crimes (Pantheon, April 16, 2019). 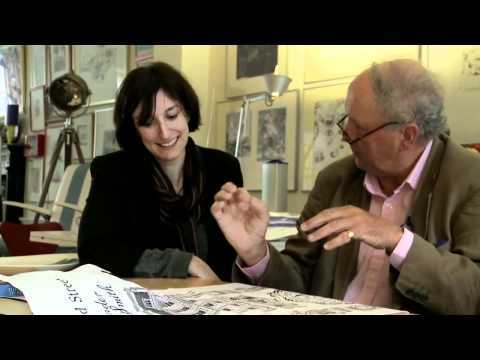 McCall Smith is the author of the short story collection Chance Developments (2016). His modern retelling of Jane Austen’s Emma was published in 2015. He has written several solo novels, La’s Orchestra Saves the World (2009), Trains and Lovers (2013), The Forever Girl, Fatty O’Leary’s Dinner Party, and most recently, The Good Pilot Peter Woodhouse: A Wartime Romance. His non-fiction book about W. H. Auden is titled What W. H. Auden Can Do for You. He has also written children’s books, including the new series The School Ship Tobermory (2016) and a mystery series about Precious Ramotswe as a young girl. In addition, he is the author of the Akimbo series, the Harriet Bean series, the Max & Maddy series, and The Perfect Hamburger and other Delicious Stories. Pantheon has also published Alexander McCall Smith’s collection of African folktales, The Girl Who Married a Lion. In addition to his novels, he has written a libretto for the opera The Okavango Macbeth – the tragedy as played out by a troop of baboons. 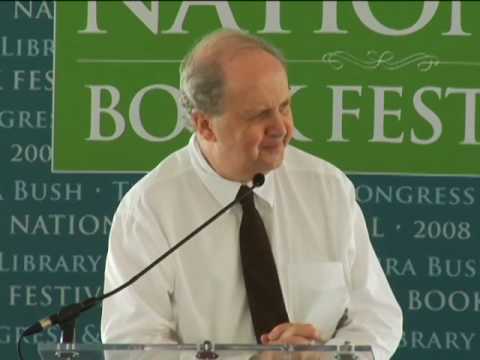 McCall Smith was born in what is now Zimbabwe and was educated there and in Scotland. He became a law professor in Scotland, and it was in this role that he first returned to Africa to work in Botswana, where he helped to set up a new law school at the University of Botswana. For many years he was Professor of Medical Law at the University of Edinburgh, and has been a visiting professor at a number of other universities elsewhere, including ones in Italy and the United States. He is now a Professor Emeritus at the University of Edinburgh. 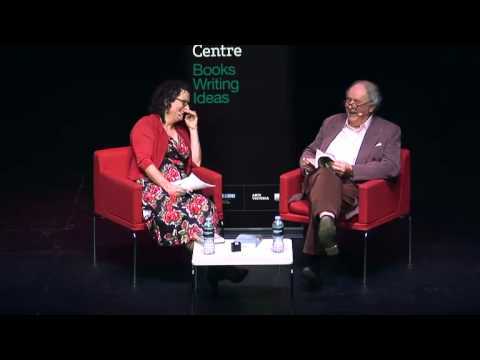 In addition to his university work, McCall Smith was for four years the vice-chairman of the Human Genetics Commission of the UK, the chairman of the British Medical Journal Ethics Committee, and a member of the International Bioethics Commission of UNESCO. He is the recipient of numerous awards, including The Crime Writers’ Association’s Dagger in the Library Award, the United Kingdom’s Author of The Year Award in 2004, the Saga Award for Wit, Sweden’s Martin Beck Award, and the Bollinger Everyman Wodehouse Prize for Comic Fiction 2015 (for Fatty O’Leary’s Dinner Party). In 2007 he was made a CBE for his services to literature in the Queen’s New Year’s Honor List. He holds honorary doctorates from 12 universities, most recently from Southern Methodist University, Dallas. In 2010 McCall Smith was awarded the Presidential Order of Merit by the President of Botswana. 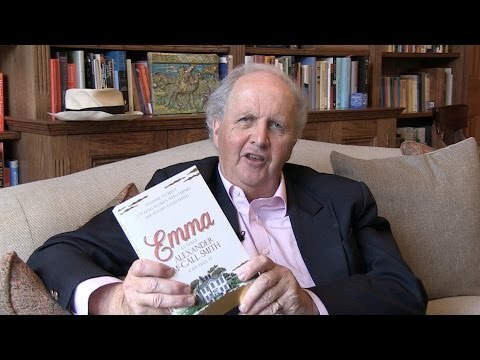 Alexander McCall Smith currently lives in Edinburgh with his wife Elizabeth (an Edinburgh doctor). His hobbies include playing wind instruments, and he is the co-founder of an amateur orchestra called "The Really Terrible Orchestra" in which he plays the bassoon and his wife plays the horn.